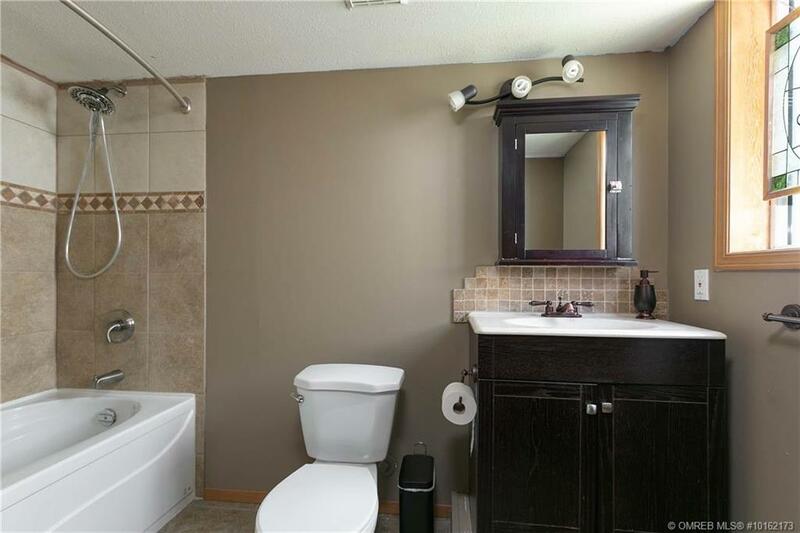 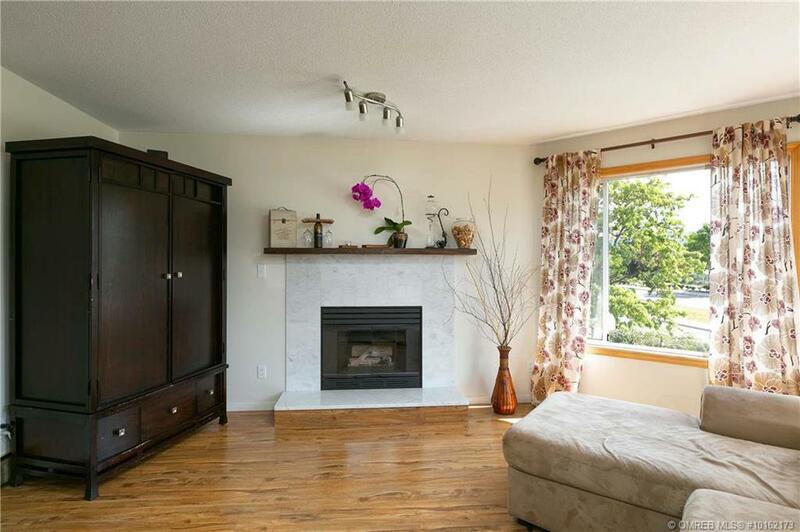 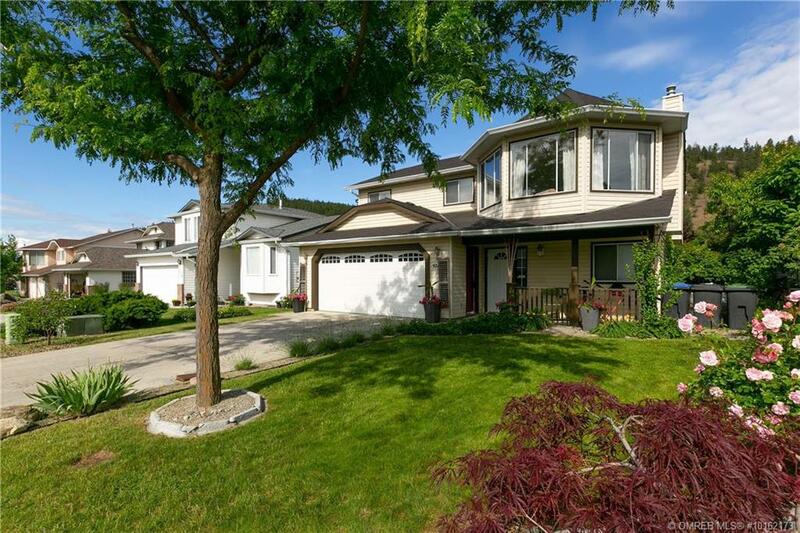 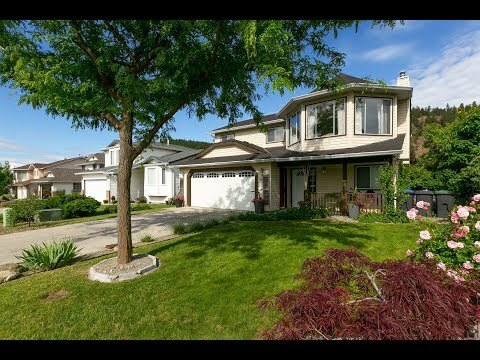 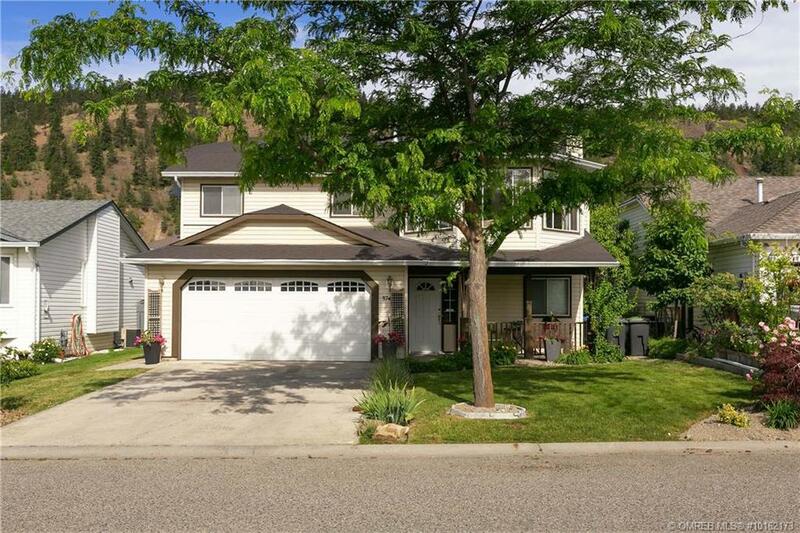 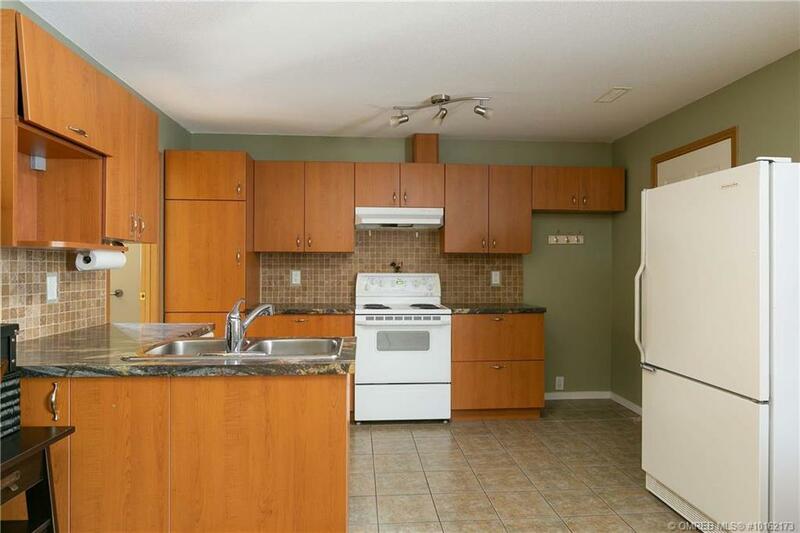 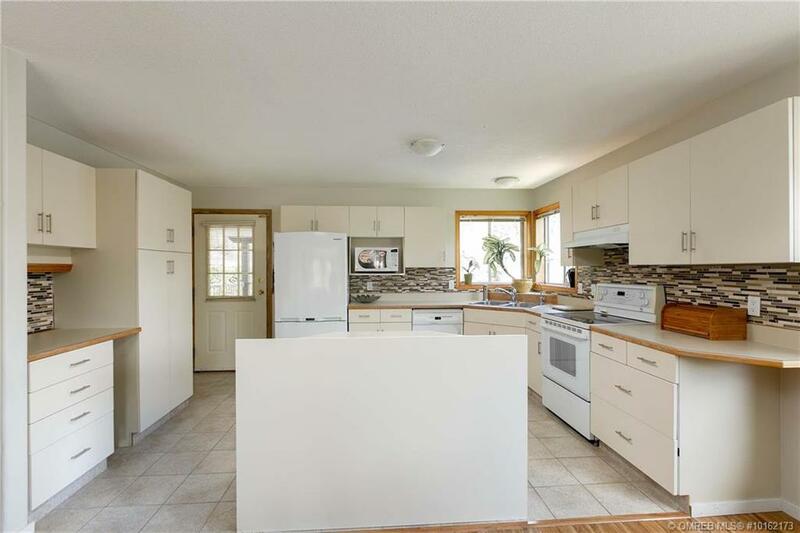 Fantastic family home in the Glenmore area, with plenty of tasteful upgrades. 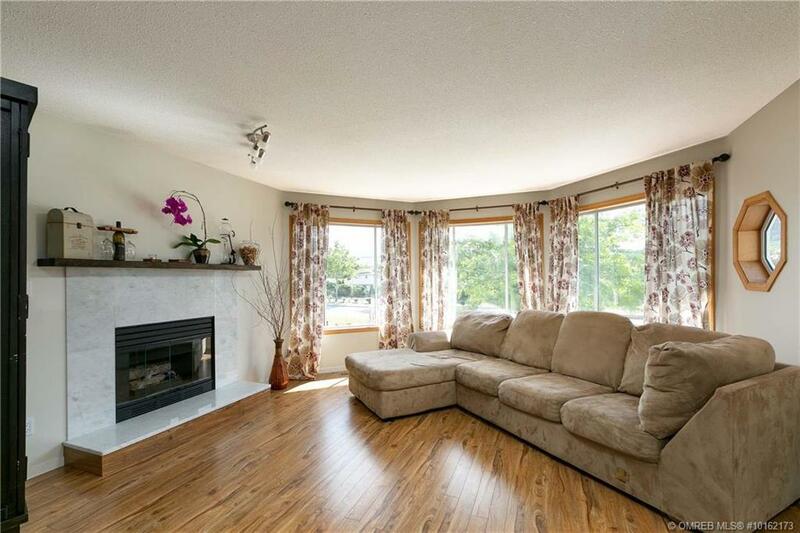 Well laid-out with 3 bedrooms on the main level including the master bedroom with 3-piece ensuite, full bathroom and the main living area. 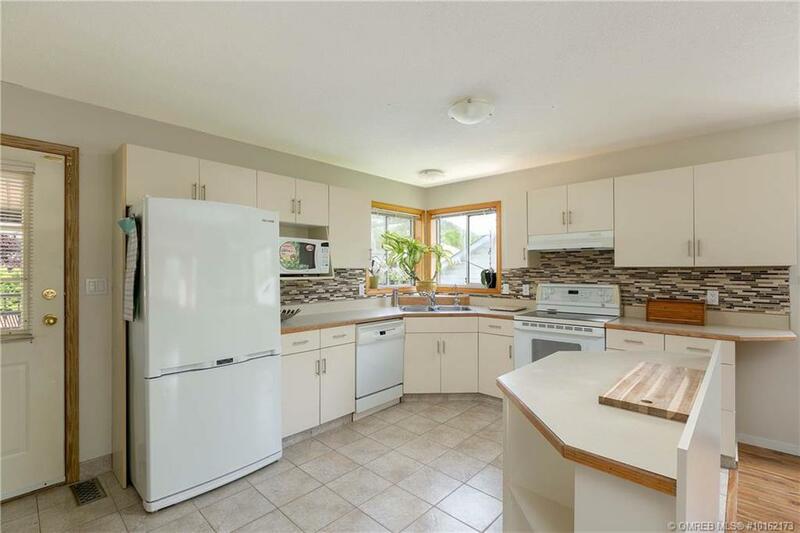 Functional kitchen features plenty of counter space, patterned tile backsplash, separate prep counter and double windows over the kitchen sink. 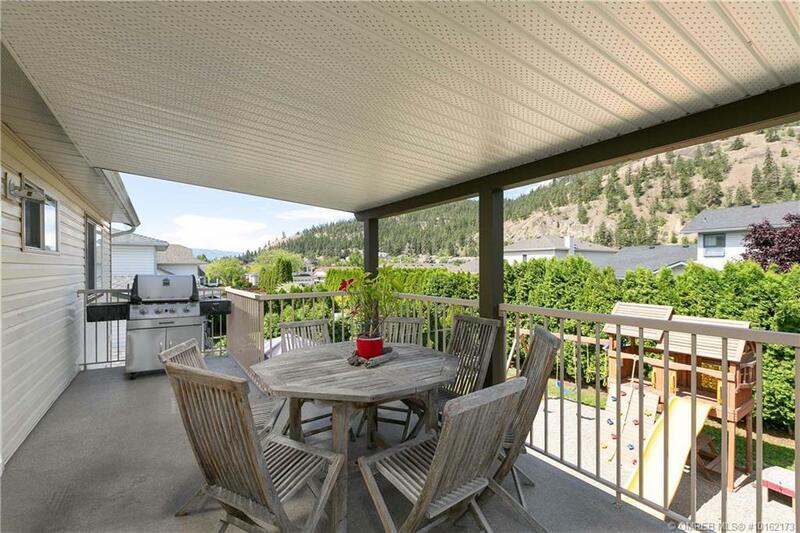 The main level also includes a living and dining area that opens onto a large covered deck. 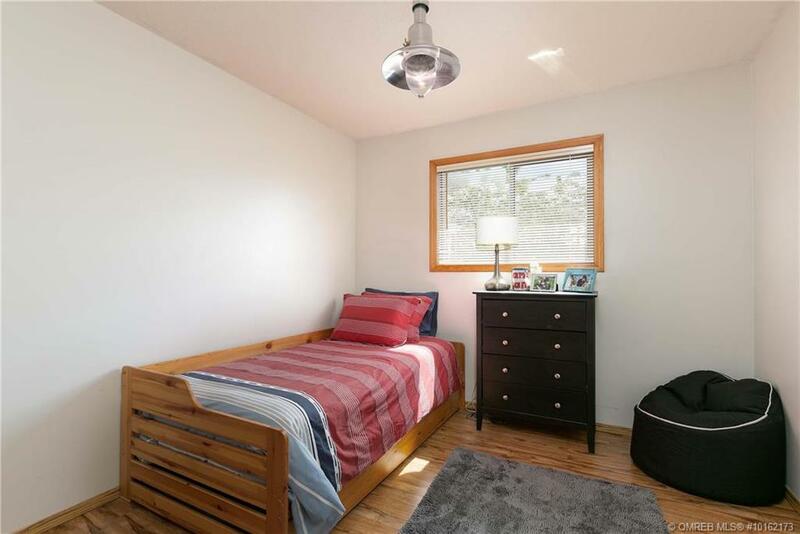 The lower level has an additional two bedrooms, full bathroom, office and summer kitchen & nook. 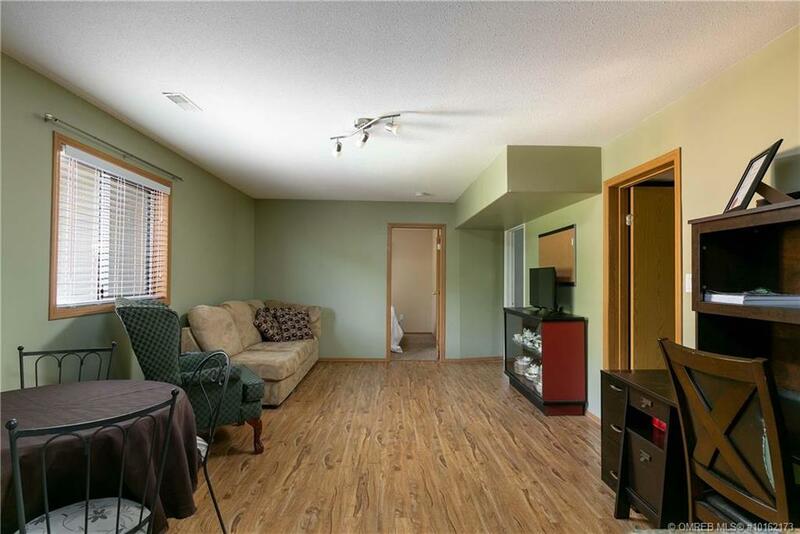 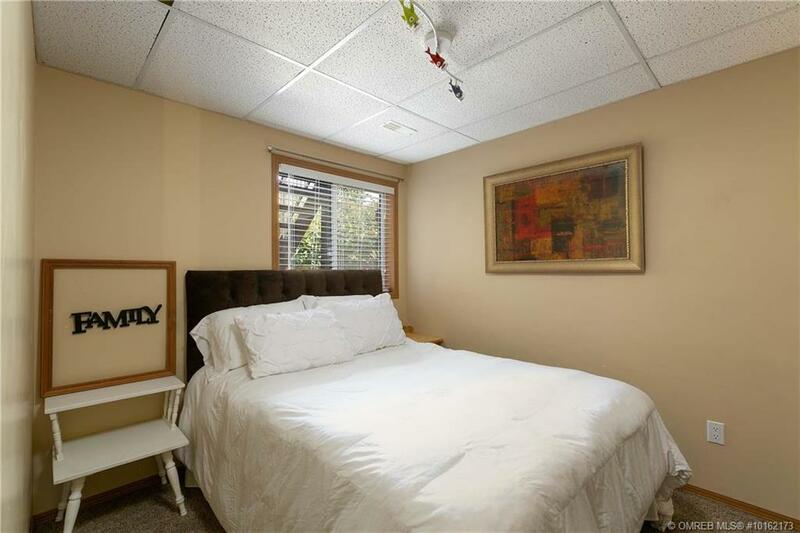 The space has the potential as a self-contained suite to help with the mortgage. 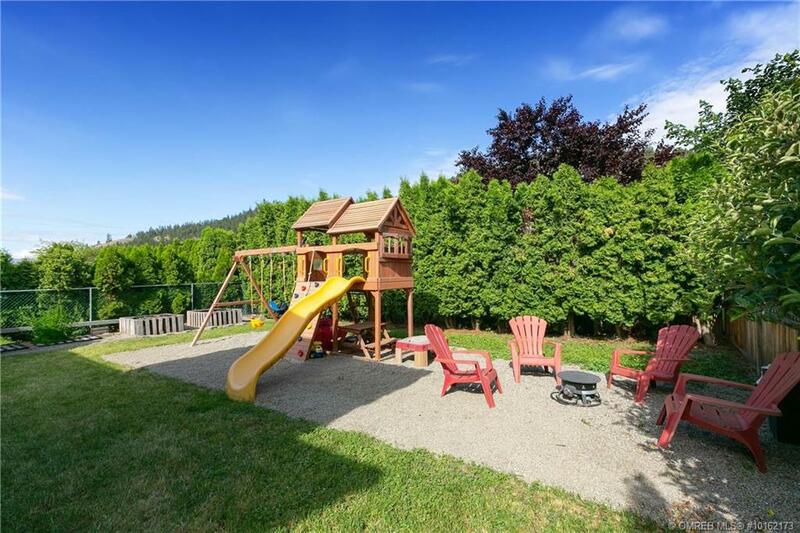 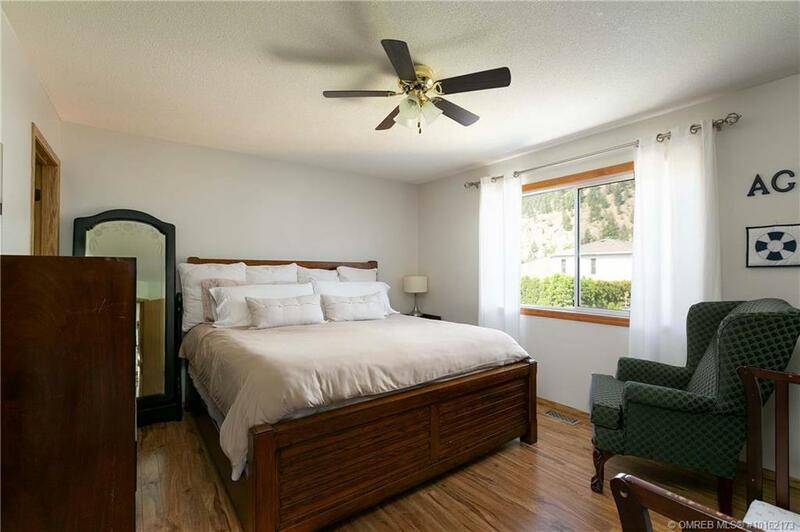 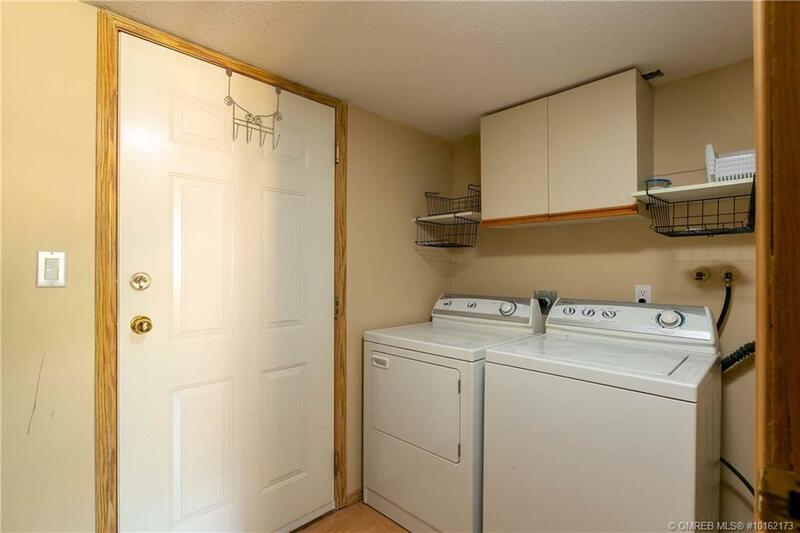 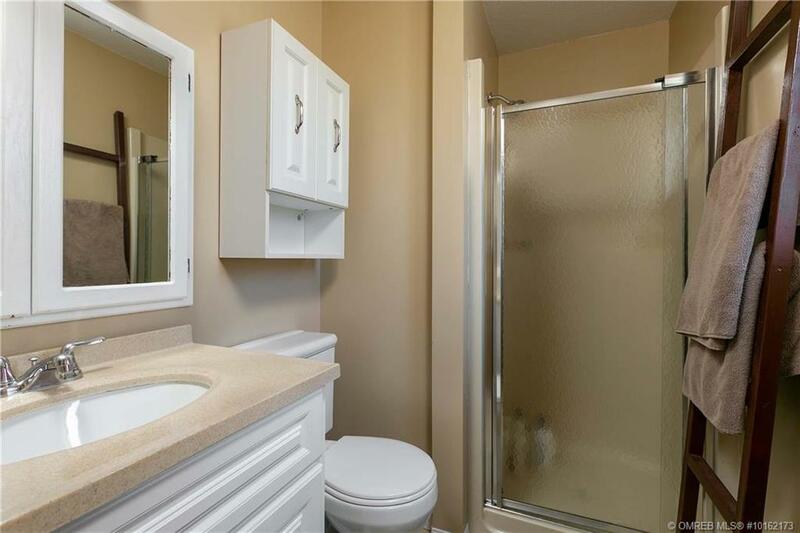 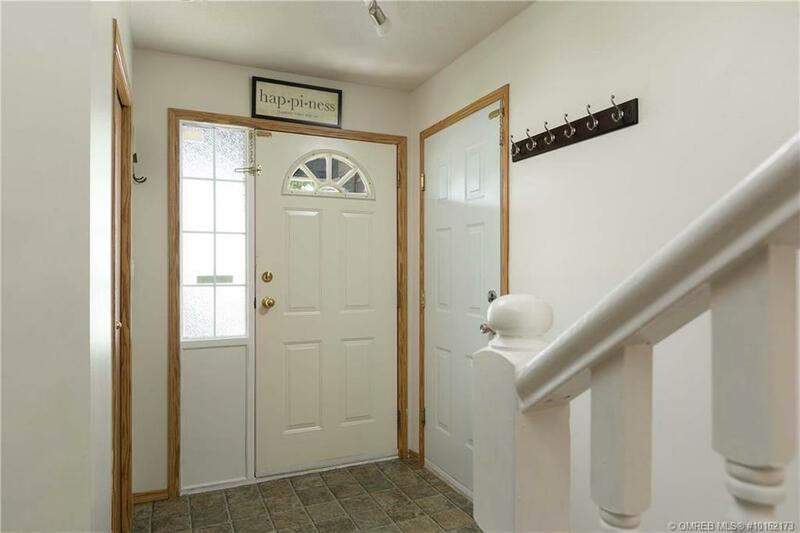 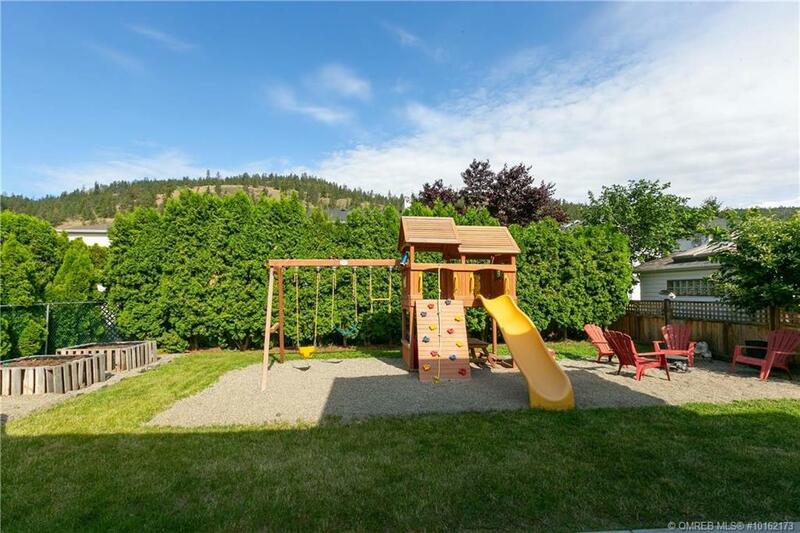 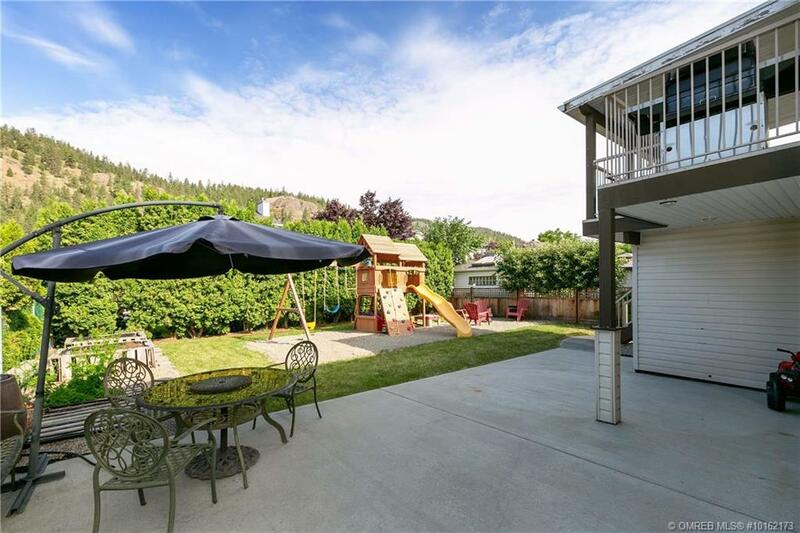 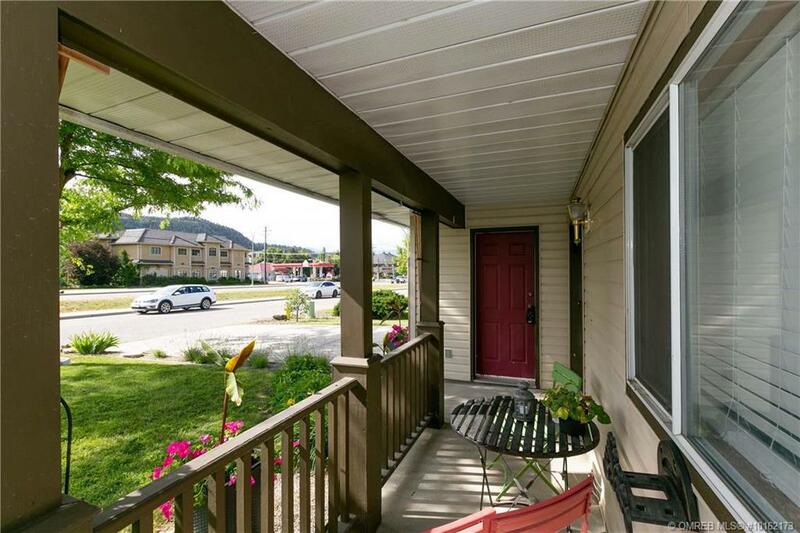 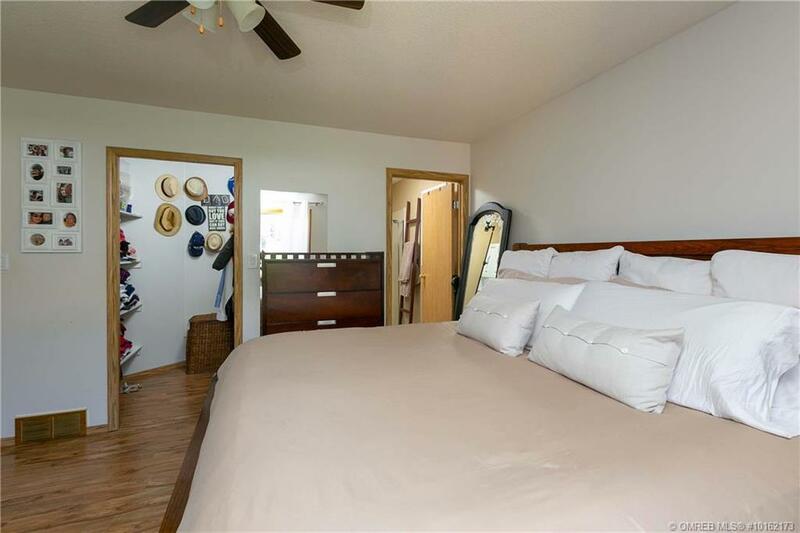 It has a separate access leading to a flowing patio and fully fenced rear yard. 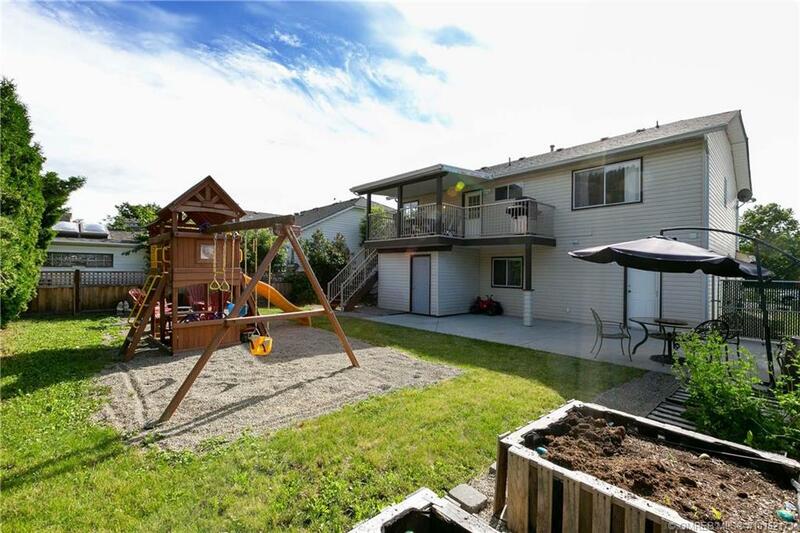 Full 2-car garage, with room for additional vehicles to be parked off-road. 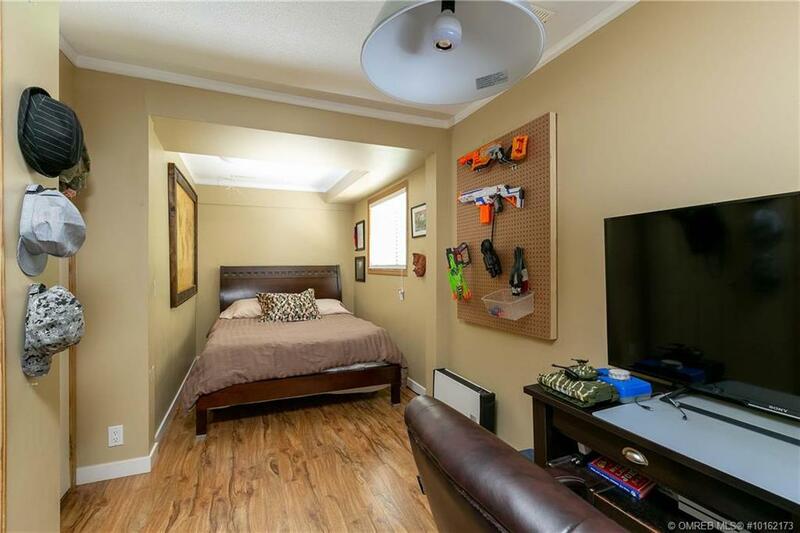 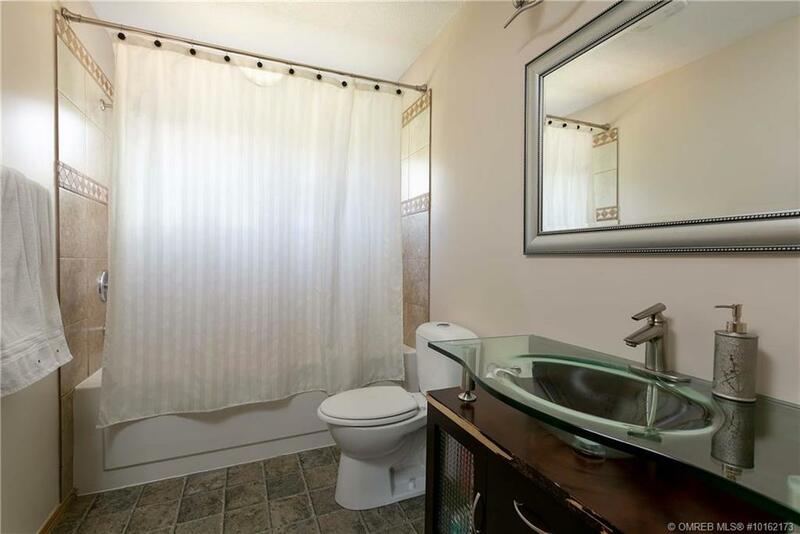 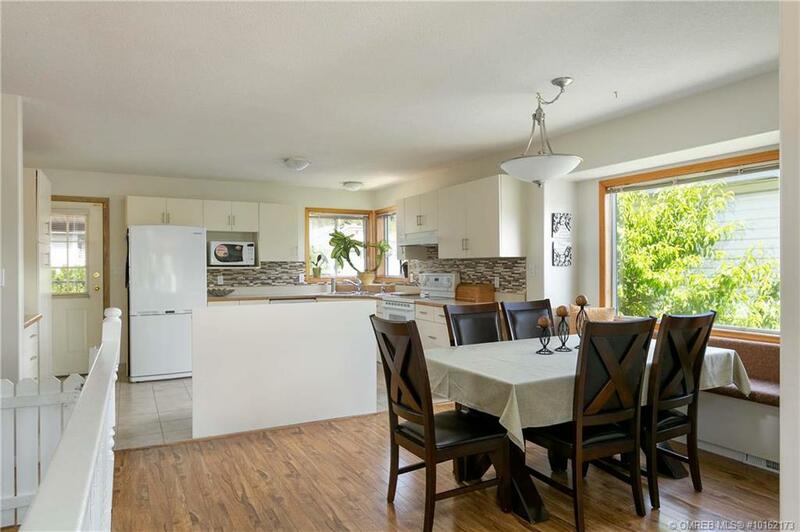 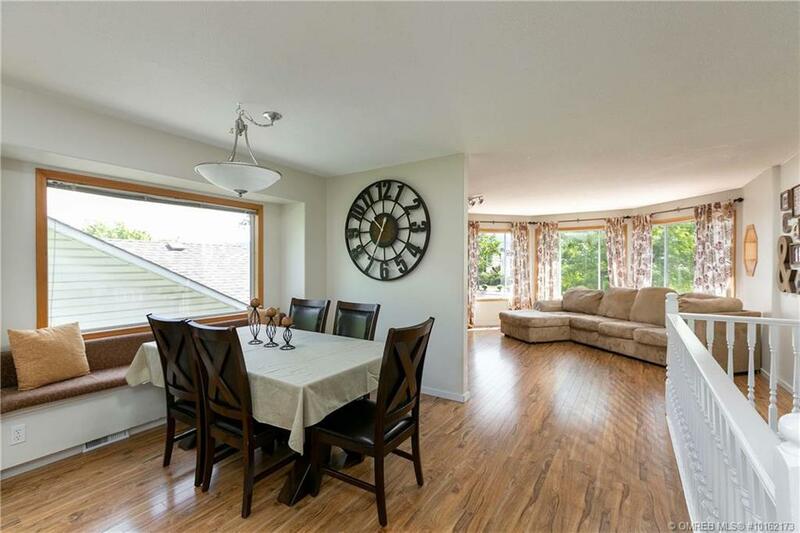 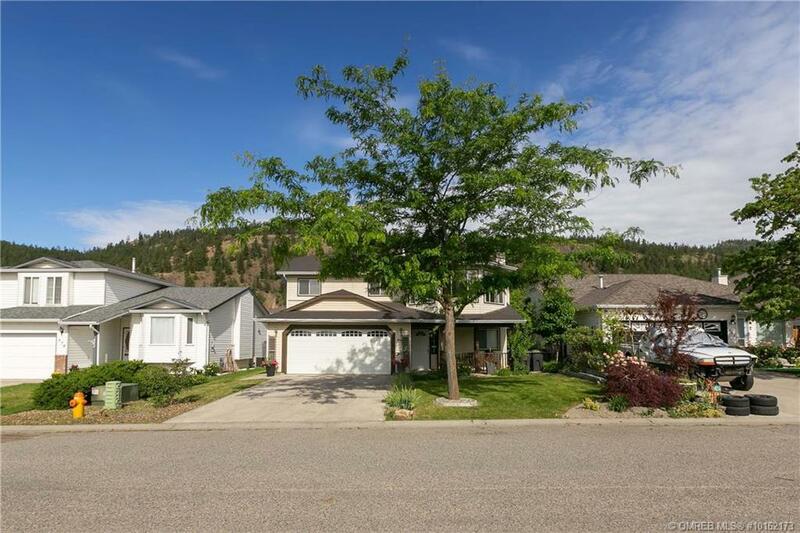 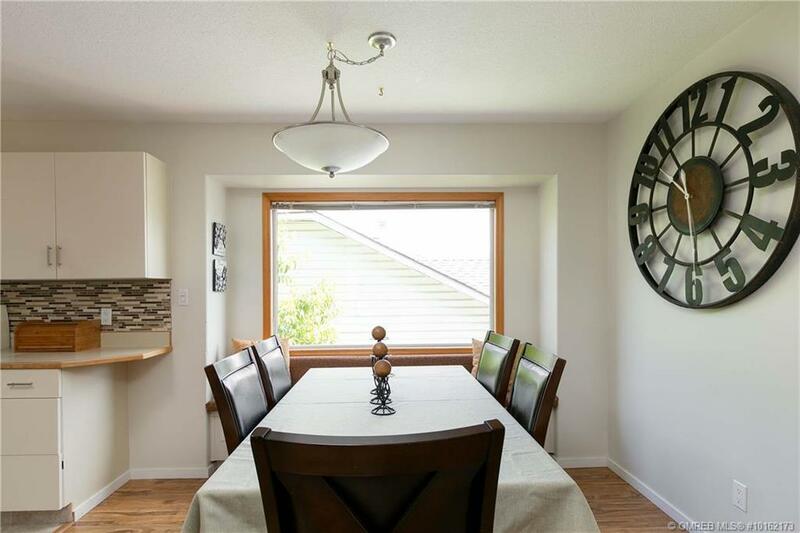 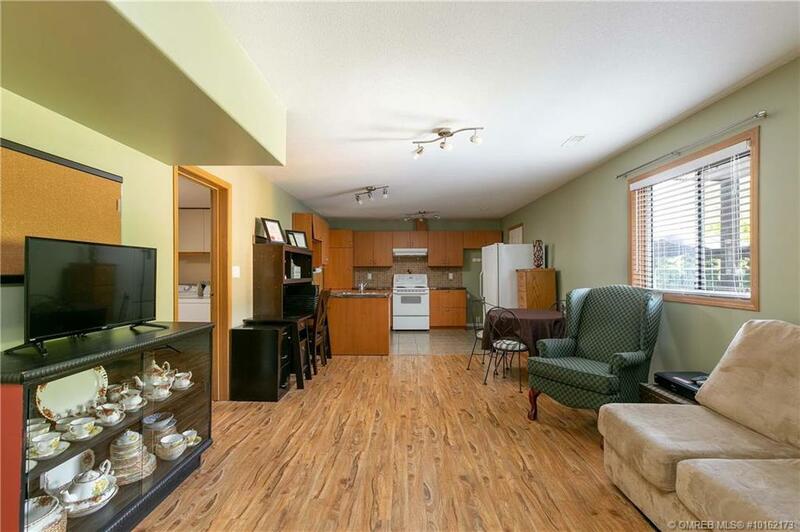 Excellent Glenmore location in a family-oriented neighbourhood – close to schools, shopping, restaurants, banks, parks, and public transportation.